We will explain about “ASOBIMO Account” here. 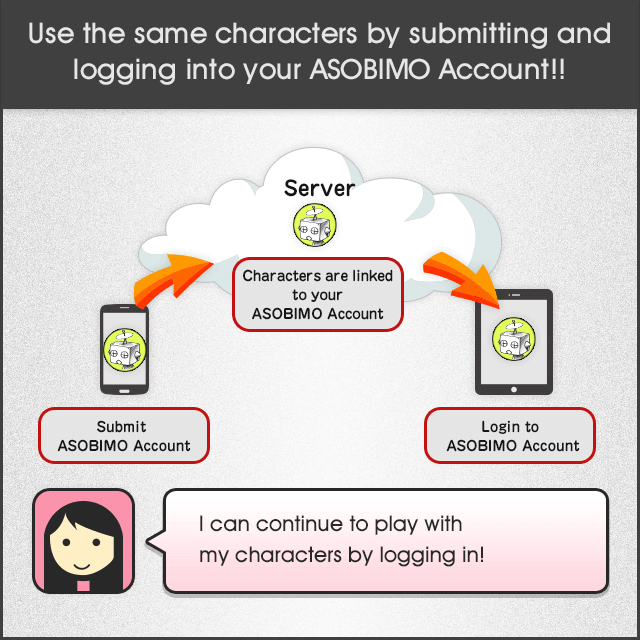 The ASOBIMO Account is the new function for logging in, distributed by ASOBIMO,Inc. 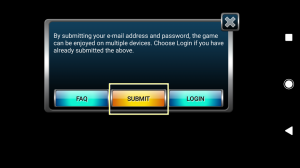 This account system will let you be able to login to your game data in other devices by submitting your e-mail address and password. Data recovery can be done by yourself when your device has been broken or lost. Due to the reason above, submitting is recommended. * The ASOBIMO Account can be used for free of charge. 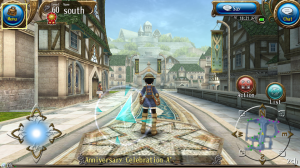 * If you have been playing games using 1 or more accounts, you will need to submit an e-mail address for each account. 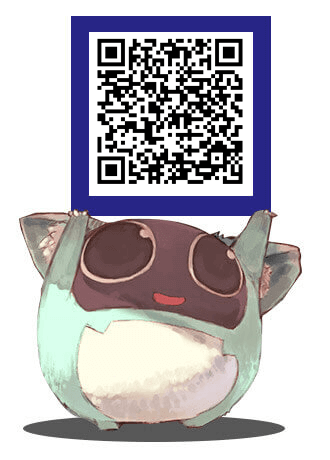 * The acquired e-mail address will not be used in other purposes than the above. Tap “Menu” > “Settings” > “Account Settings””Submit” at the upper left of the screen. Enter your “E-mail Address” and “Password”. E-mail address: A confirmation e-mail will be sent upon pre-submission. Input an e-mail address. 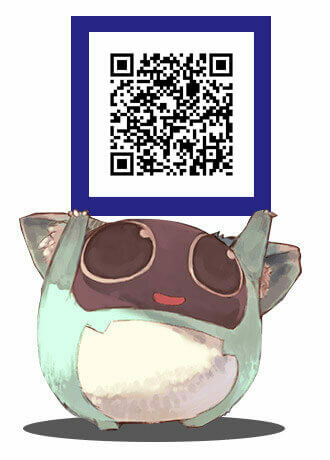 Start Toram Online > Select “Transfer the data and play!”. Enter your ASOBIMO account information and tap “Login”. Tap “Menu” > “Settings” > “Account Settings” > “Login”. ※* Your e-mail address and password will be saved from the next time you Login when the “Save input info” has been checked. 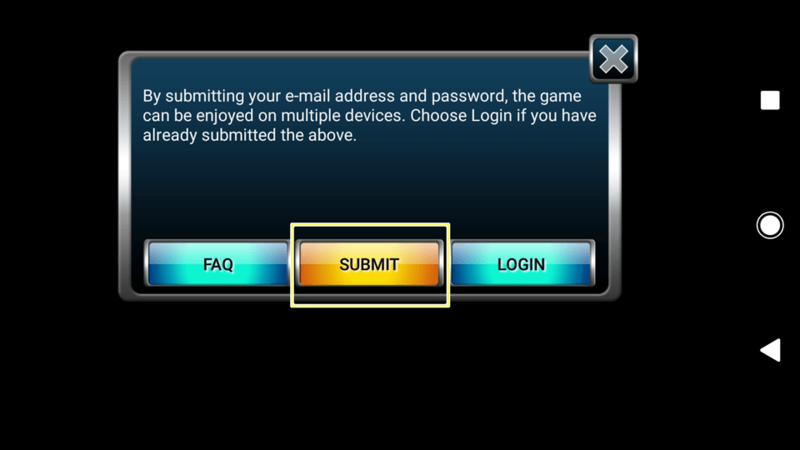 You will not be required to input each time you login. 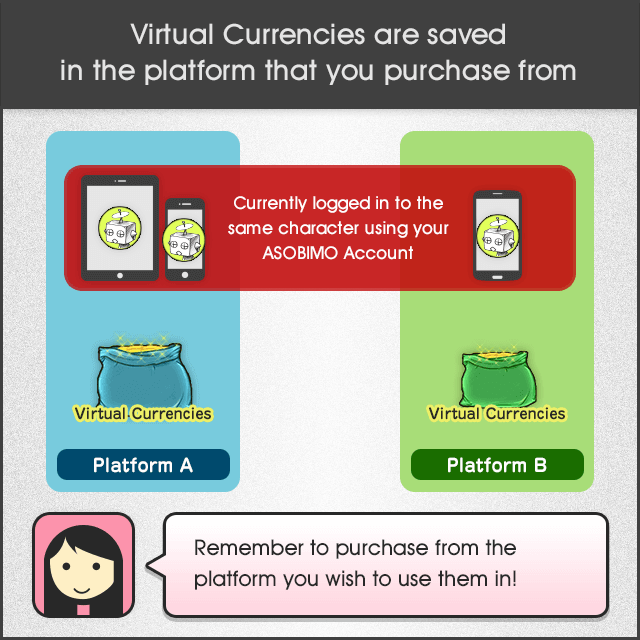 Orbs (in-game virtual currency) will need to be purchased separately if you are using the ASOBIMO Account within different platforms. 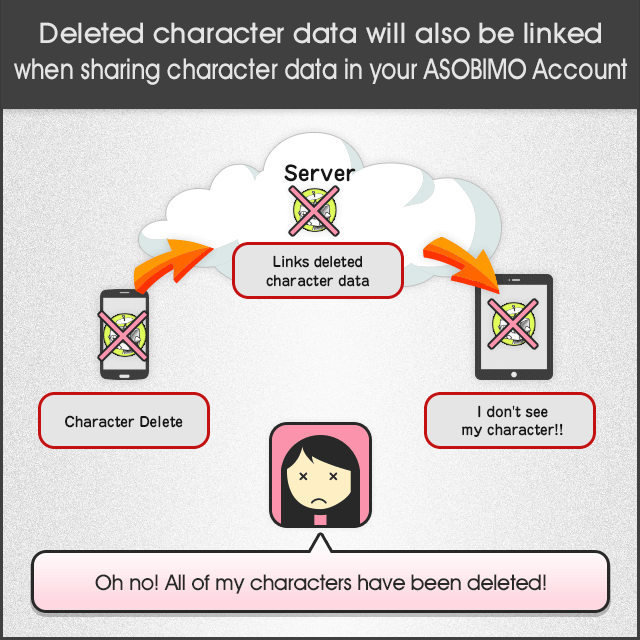 Note that you cannot share Orbs between different platforms even when logged into your ASOBIMO Account. By logging out, you can continue to use your saved data in the device you are currently using. Please note that your deleted information will be synchronized when you choose character delete and all of your characters will be deleted if you are synchronizing your game data. I don’t have any e-mails sent to my submitted address. There can be several reasons on not being able to receive e-mails. Your e-mails may be filtered to your spam folders. Your e-mails may have been sent to your spam folders from your mail filter settings. Check all of your folders in your e-mail services that you are using. Even if you have not set any receiving settings for spam e-mails, your device may be set to not receiving from non-phone devices at default. Can I still use my character data after I have changed mobile services? 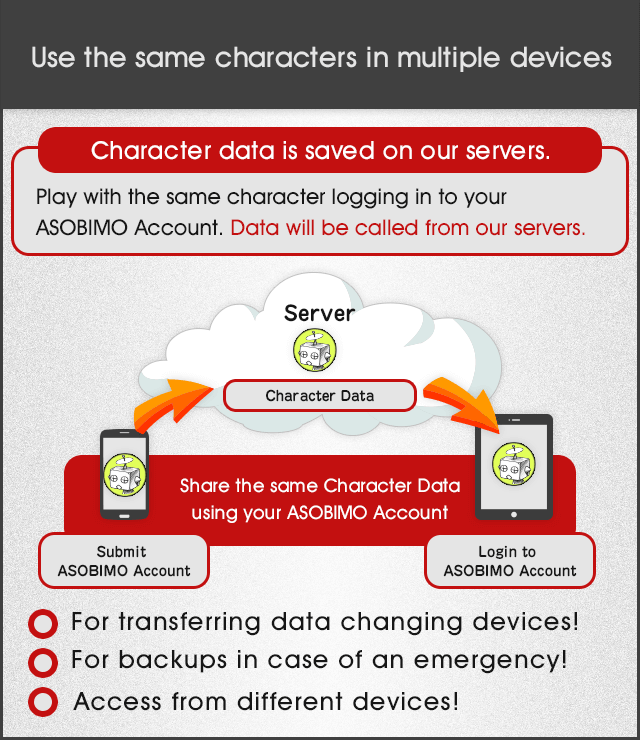 If your device is supported, you can continue to use your ASOBIMO Account even if you have changed mobile services. 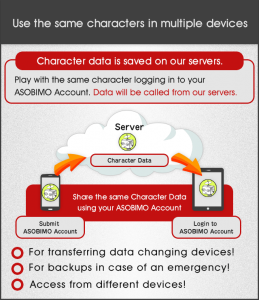 Be sure to submit your ASOBIMO Account before you change your mobile services. What will happen to my game data in the device I’m currently using when I Login?